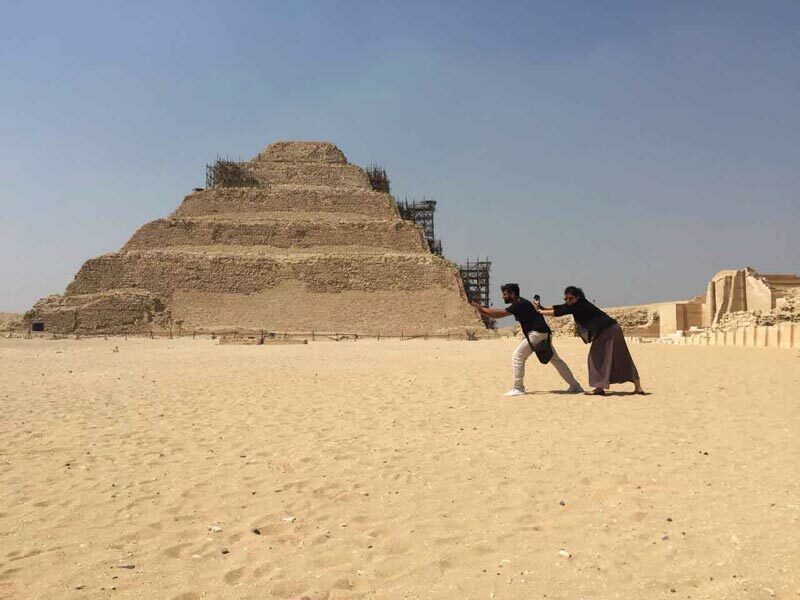 Tour Location Will Be In Giza. 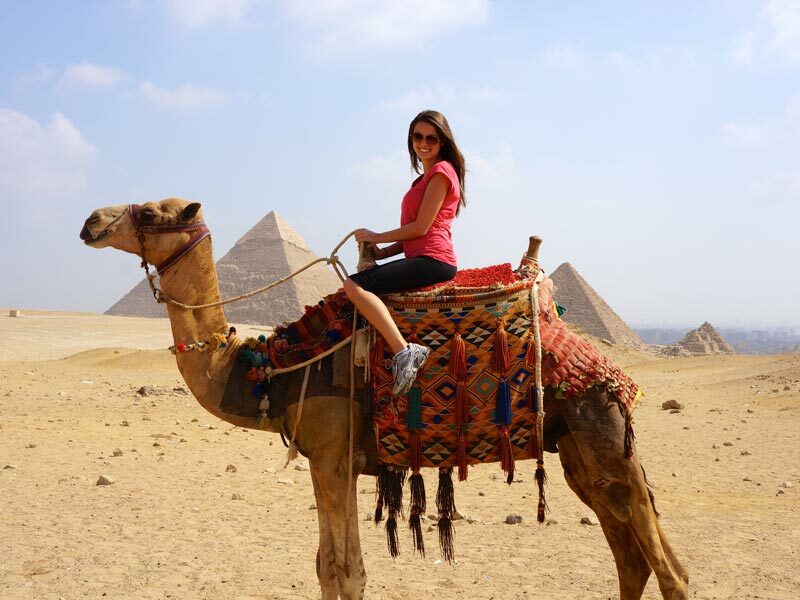 We will pick you up from your Cruise at Sokhna port to enjoy a Tour to the Giza Pyramids and The Step Pyramids From Sokhna Port. 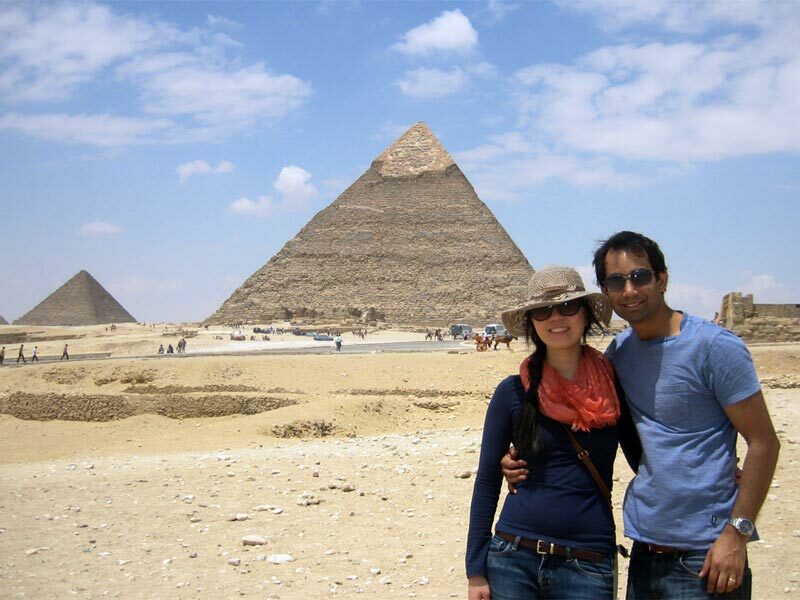 Upon your arrival in Cairo, our tour guide will transfer you to start your tours by paying a visit to the Giza pyramids which were built in the year 2500 BC and is located to the west of the Nile River. The pyramids of Giza are tombs of the pharaohs' kings, which began construction during the third dynasty by the architect Imhotep, who had problems in designing the perfect pyramid until The architect Hmiono built the pyramid of King Khufu, which remained the largest building in the world until the 19th century, they built the pyramid in this shape because they believed that the dead spirits would reach the sky more faster. During your tour to the pyramids you will visit, the Sphinx, It represents the head of a king wearing a headdress and has the body of a lion. 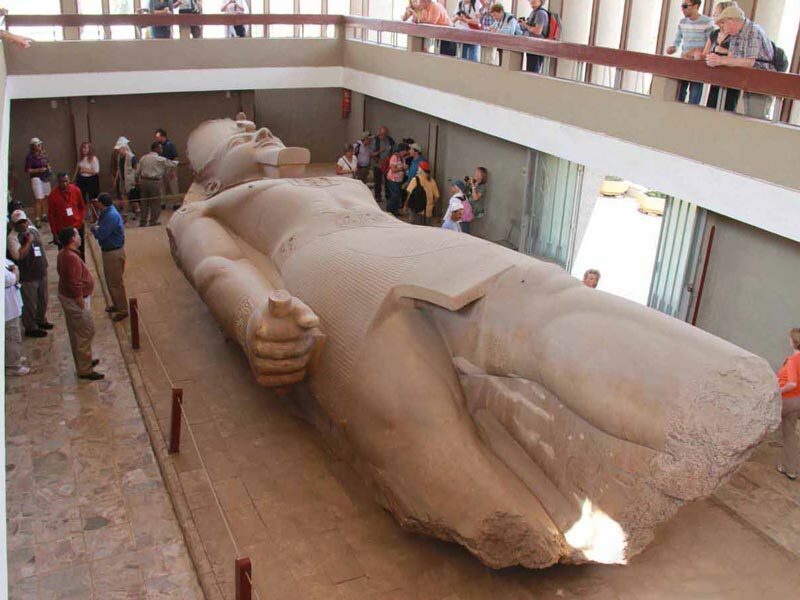 Some of the scientists considered it the son of the sun god (Ra), the Sphinx representing power, wisdom and a symbol of Egypt's strong existence for centuries. 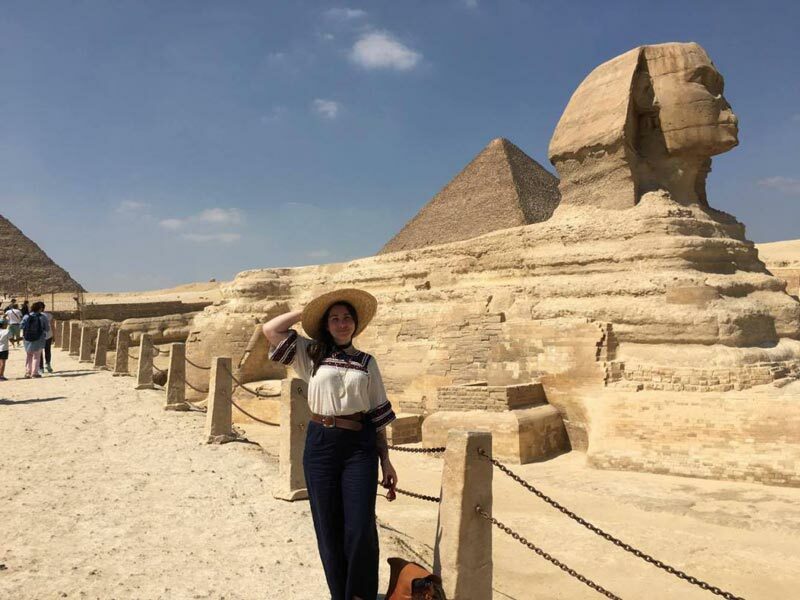 Then, head to finish your tour to the Giza plateau by visiting The Valley Temple, which is a portal to the whole complex which is situated just next to the Great Sphinx and its associated temple. During this visit, you will be transferred to have your Lunch at an oriental food restaurant. Finally, head to end your tours in Cairo by paying a visit to Saqqara step pyramid, The pyramid was built in the 27th century BC and the purpose of its construction was for the burial of "King Zoser", which was based on the construction designs of the genius architect "Imhotep" who was at the same time the minister of King Zoser. Then you will be driven back to Sokhna port by a private air-conditioned vehicle. Pick up services from Sokhna port & return .